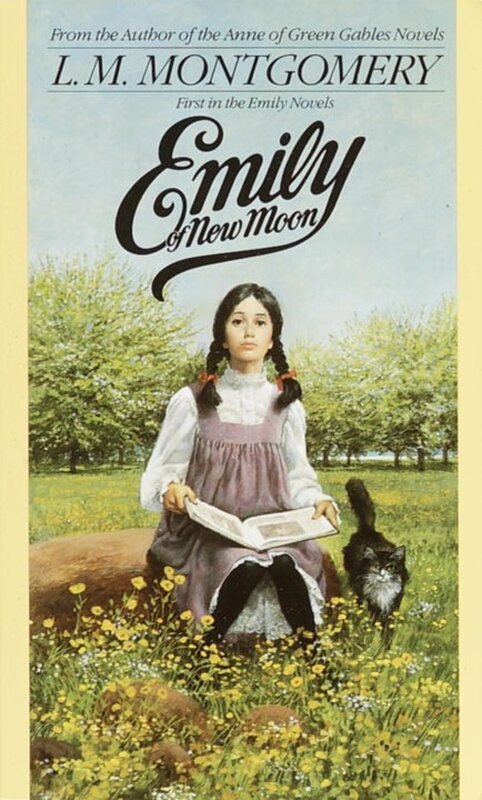 Emily of New Moon is very similar to the Anne series as Emily becomes an orphan early on in the story and is sent to live with her very strict and no-nonsense aunt. The book is very whimsical and humorous and brought me back to the summers I spent on Prince Edward Island. I would say that for me personally, it's not as beloved and charming as the Anne books but they, to me, are in a class of their own. I would, however, someday love to read the other two books in the series and discover what becomes of Emily and the characters in her life. I participated in a secret sister gift exchange on Instagram this year and it was so much fun! This book was one of the gifts I received in the mail and as I have seen it floating around the New York Times Bestseller list for quite some time, I decided to go ahead and dive in. Obviously, this book is secular so the poems are expected to be quite humanistic in nature. 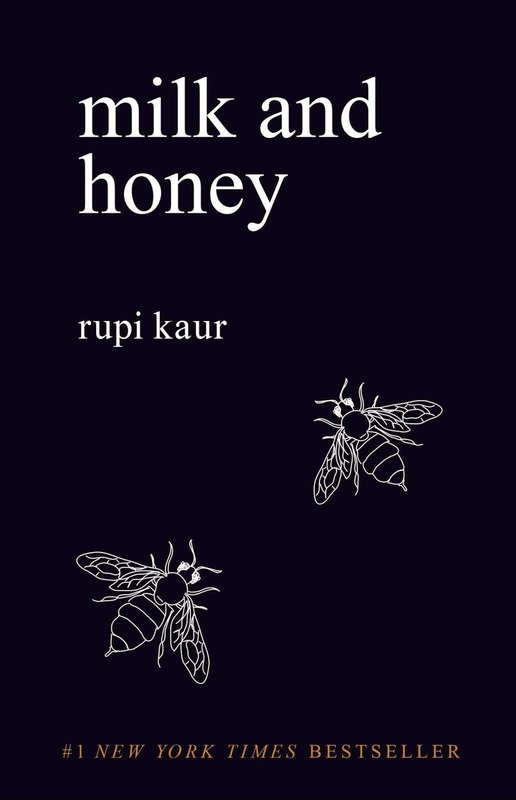 There were parts of the book that were very raw sexually and I wouldn't be eager to recommend this title to friends, but a few of the poems scattered throughout are quite beautiful and I could even see myself quoting. I am glad I checked this one off my book list. I found this read super interesting. My brothers had recommended it to me and as it received raving reviews from evangelicals, I decided I must add it to my December reading list. The reader captures glimpses into the life of Christopher Hitchens and confirms how crucial childhood and adolescence shapes who a person becomes. The author, Larry Alex Taunton, shares aspects of his close friendship to the world's most notorious atheist. Taunton uncovers the soft persona of a widely known callous individual and brings to light, through several of their debates and bible studies, substantial doubts in the mind of the famous atheist. 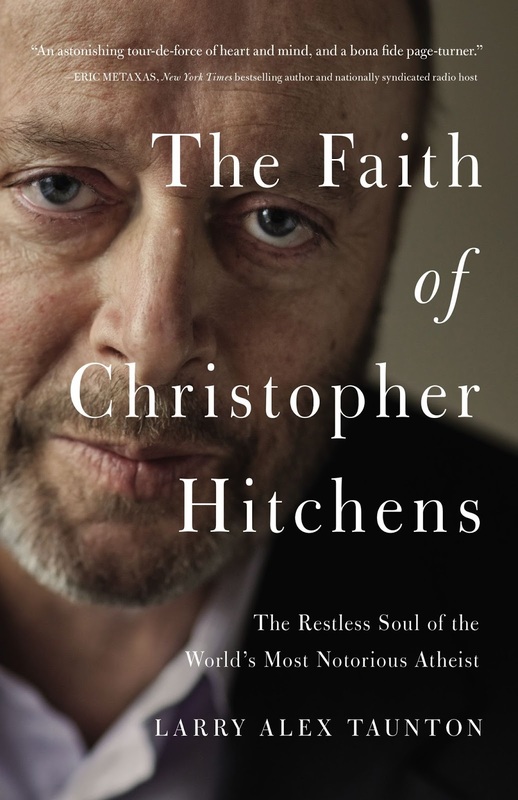 The Faith of Christopher Hitchens is definitely a book to read if you haven't. I loved the friendship the two men shared and the mutual respect and love they bestowed to one another. The story also encouraged me to keep pursuing lost friends and running hard after their soul. My last book for 2017 is a small book of poetry by Amy Carmichael. For those of you who aren't familiar with the story, Amy was a missionary to India in the late 1800s and her work included rescuing children and young women who were being sold into prostitution. One day I would love to read her biography, as I've heard it's extremely inspirational, but for now, it was very insightful and convicting reading a collection of poems she penned about God's love and our response to everyday life.